Can Women Wear Tzitzit and Tefillin? 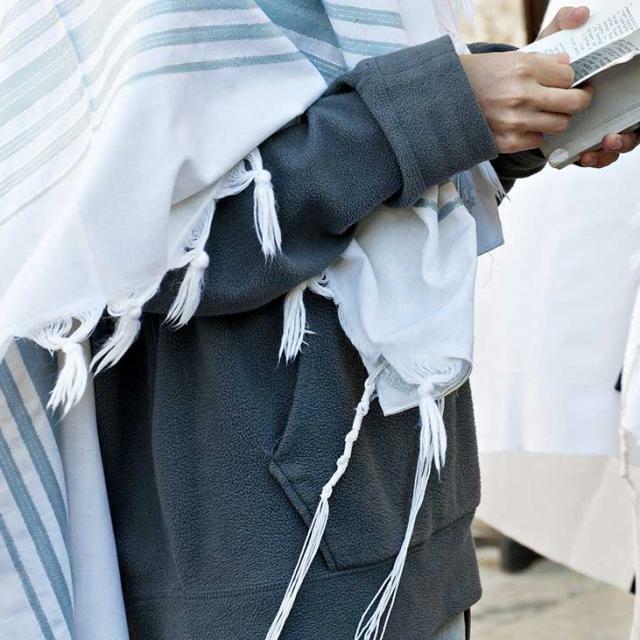 A tallit, Jewish prayer shawl, contains tzitzit on the four corners, and is commonly used during prayer. Some sects in Judaism allow women to wear a tallit, and tefillin. In Numbers 15 the Torah commands the Israelite males to place fringes (tzitzit) on the four corners of their garments. It does not specify Israelite MALES. If that command is for males only, then most commands are for males only as that same word is used many other times in Torah commands, like the food laws. It is for all Israelites. I appreciate the comment and completely understand where this individual is coming from. Let me explain my position on this. Traditional Orthodox Judaism interprets tzitzit as being part of a man’s garment. The Hebrew in Numbers 15 where this commandment appears is in the masculine form. 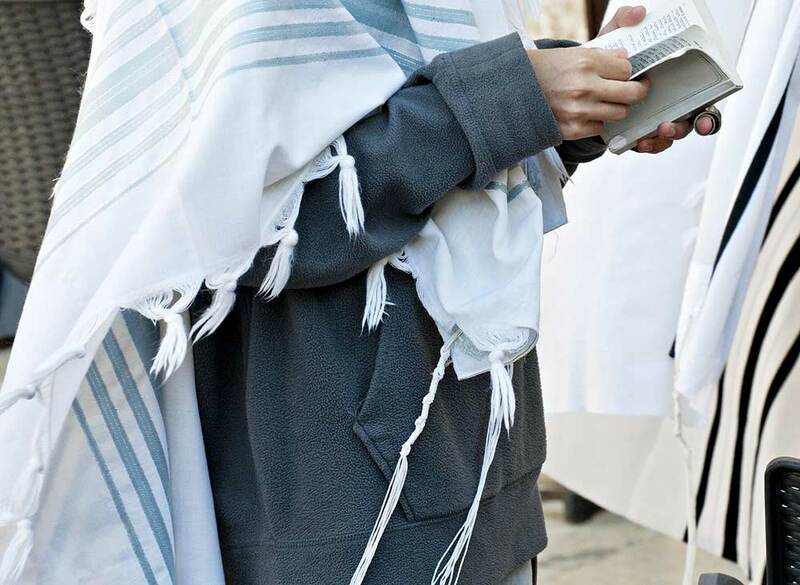 Additionally, in Deuteronomy 22, where the mitzvah of tzitzit appears again, the commandment appears in close conjunction with the mitzvah “A woman shall not wear a man's garment, nor shall a man put on a woman's cloak, for whoever does these things is an abomination to the LORD your God” (Deuteronomy 22:5). Therefore, it is traditionally thought that this also implies the tzitzit are a man’s garment. This is not meant to be degrading to women but to help maintain gender roles. In turn, throughout history there have been very few women in Judaism who wear tzitzit. It is modern, liberal Judaism that is pushing for women to be able to wear tzitzit and tallits. We at First Fruits of Zion tend to be more traditional in our approach to Torah and feel that the Orthodox approach helps maintain the biblical distinction and roles of men and women. For more on tzitzit and tefillin in general see First Fruits of Zion’s books Tzitzit: You Shall Make for Yourselves Tassels on the Four Corners of the Garment and Tefillin: A Study on the Commandment of Tefillin.